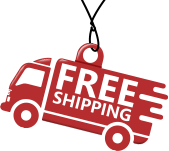 The best wheelchair like this standard Healthline Trading wheelchair can rarely be found at affordable price. So take your chance now. This particular wheelchair for adults with full padded arm is a primary option for a family that has elderly members, disabled members or post surgery patients. Healthline trading manufactures this particular model of transport lightweight wheelchair in thre size options: 16″, 18″ and 20″. 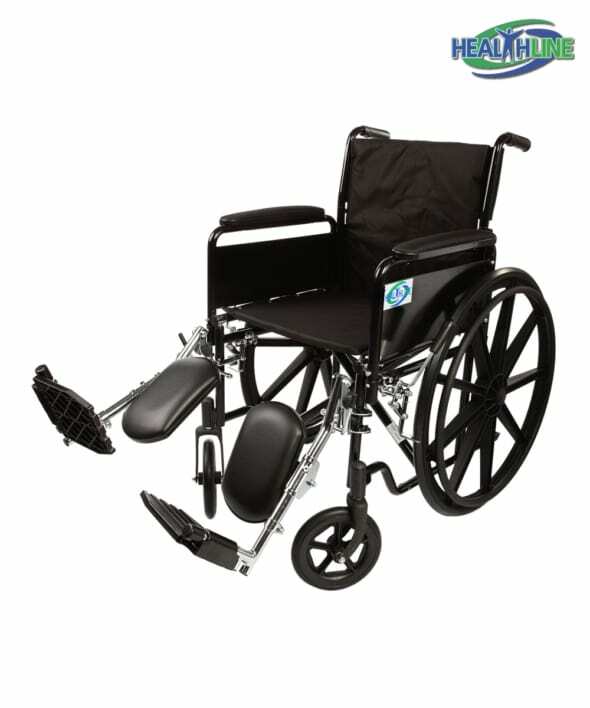 This ultra lightweight wheelchair is often for sale at our store at affordable price. Sturdy nylon upper is easy to clean and maintain, it is bacteria and fungus resistant, does not flame up easily. Overall height of this mobility equipment for elderly is 36 inches. This transport wheelchair is real lightweight and has a double criss-cross frame. It’s shipping weight is 32 pounds. Seat depth and seat length are both 16 inches. Weight capacity of this particular model is 300 pounds. Comes complete with a carry pocket on the backrest. Its composite wheels with urethane tires provide stability and precise control over each and every movement. Padded aluminum elevating legrests provide excellent support for patient’s legs. Working as a caregiver, I needed a light foldable wheelchair to keep in a car trunk for emergencies. The majority of lightweight models are not sturdy enough, so I bought this standard chair. A little heavy for me, but great for patients. I totally recommend it.